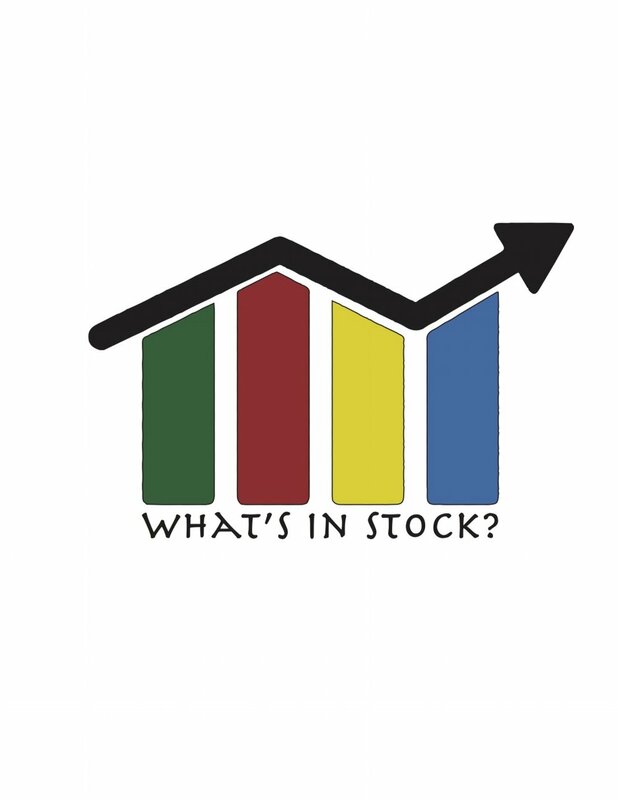 Why FIRE Illustrates That We Still Have Things to Work On — What's In Stock? FIRE - seems simple enough right? Financial Independence, Retire Early. The concept seems simple save as much money as you can and when you feel ready to exit the rat race give notice and quit your job. Live your life how you want to and manage your expenses well and you should be good. At least that is what people say. Personally, I don’t buy it. My fit with FIRE stems from a deeper idea that I have been trying to share and one that I am personally trying to achieve. It is not the nest egg (the savings) that you can accumulate but what you can do with that nest egg. The goal for me was never to save a lot - but to generate a lot through many income streams (dividends, salary, rental income and other ideas I can get my hands on). I am actually impressed with the first part of FIRE which is saving BIG. Accumulating a large nest egg which tops seven or six digits is commendable. So if you are impressed with FIRE what’s the problem? FIRE is part of a new financial dream which is financial independence to ultimately exit what we call the ‘’rat race”. The rat race is what every individual gets into but seldom gets out. It consists of of going to work, getting paid, paying bills and spending money and saving what you can and rinsing and repeating till there is nothing else. Now, there is nothing wrong with this approach, many people I know live very comfortable lives where they get the maximum utility out of every dollar spent. After all, life has a way of throwing curveballs and you never want to end up in a situation where you regret not spending your money. The problem with FIRE stems from a deeper issue, that of which is income generation. Income is what allows you to continue your lifestyle. It allows you do the things you want to and put away money for the future and invest. The problem with nest eggs with low income generation is they are subject to quick draw downs and the more you draw down assets the less income it generates. Say that you were a 35-year couple that managed to save $1.5 million and now you’ve retired from your jobs that paid $150k combined. You paid down your $750k home in record time and even had two young kids. At a 4% dividend yield your $1.5M nest egg would generate $60k in gross income. That’s it! That’s also assuming the market does not take a dip and dividend yields stay stable. At such a low income level for a family, what kind of quality of life are you aiming for? Now they are many examples of families living minimalist lifestyles and cutting expenses to the bare minimum --- and there is nothing wrong with that. I just think it is not what people are expecting when they embark upon the FIRE journey. That’s also why you see many FIRE pursuers return to the workforce after a few years. As my parents always say a million today is not what it was 20 years ago. Wasn’t the whole point of FIRE to get out of the rat race and out of that daily routine you dreaded so much? FIRE advocates argue that the whole idea behind FIRE is to get out of the race and retire and do what you enjoy? Why not do that but without the financial pressure looming over you? The whole trick I find towards beating out the rat race is to develop as many income streams as possible. It is never about the nest egg you can accumulate but what your nest egg can accumulate while you are out their working. This way you achieve maximum financial flexibility to take time off, cut back hours and do what you actually enjoy. While FIRE does mean you won’t have to work for another paycheck again it just means you are going to be bound by the income your portfolio generates. Disclaimer: All of the above information is my own personal opinion. Figures quoted are based on industry averages and are meant for educational purposes only. Please do your research and consult with a licensed representative before making any financial decision.